Augusta Ventures is funding a class action against Colonial First State and the Commonwealth Bank. 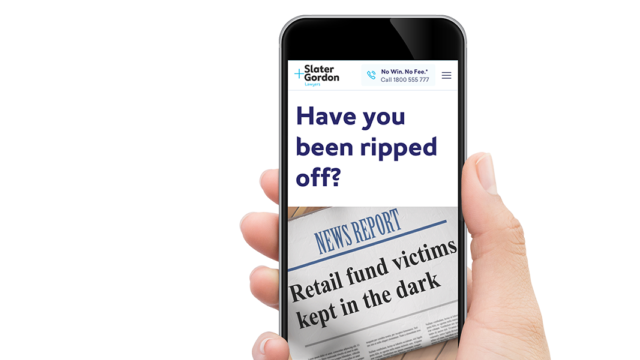 Law firm Slater and Gordon, will lead the “Get Your Super Back” campaign to assist superannuation members in recovering their financial entitlements. The claim may exceed $100m comprising hundreds of thousands of superannuation members. Click here to read more. If you are an affected member and want to find out more click here. 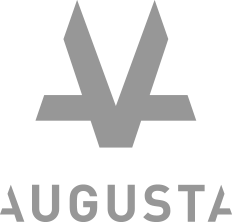 Please contact the Australian team on +61 2 8311 0555 for further information on Augusta Ventures approach to funding.